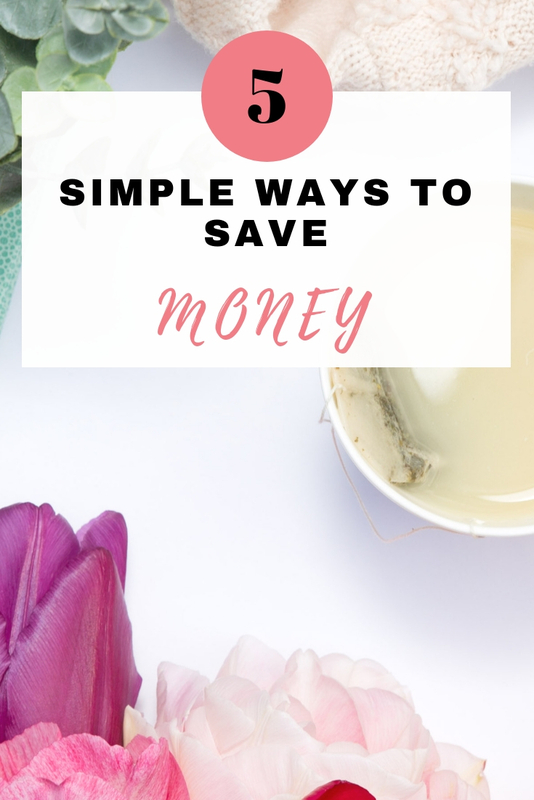 Hayley from missmanypennies.com gives us tips on how to save money and be a bit more frugal. 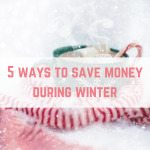 A great way to boost your monthly budget is by making small changes to your everyday living and spending habits. 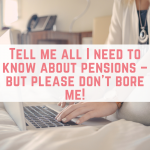 The trouble is that there are so many ways to make savings and frugal living choices that it can sometimes be hard to know where to begin, or how to work out what will be the most effective. 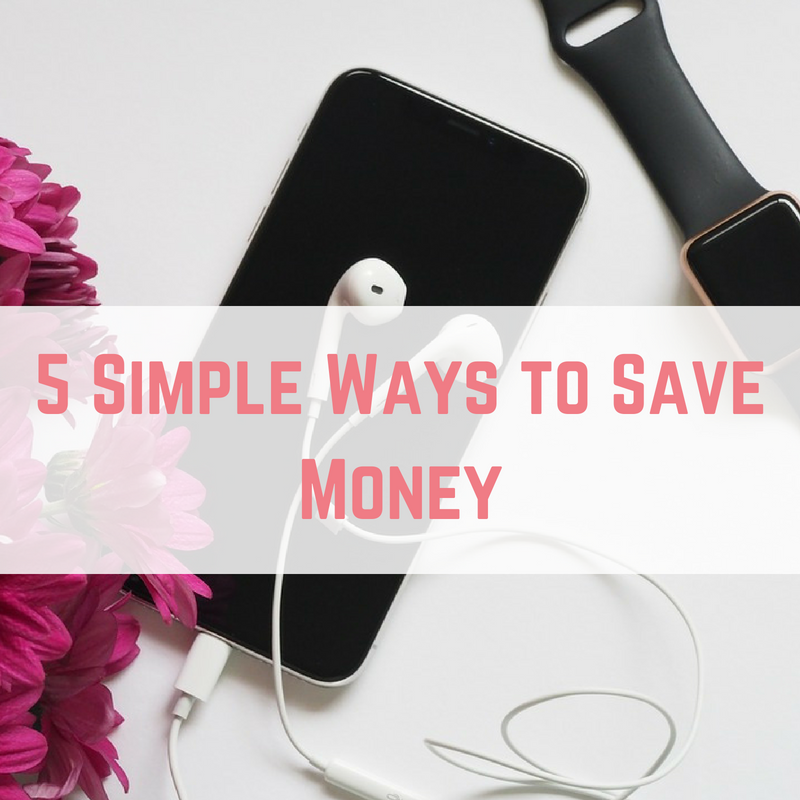 Here are 5 simple ways to start saving money at home. 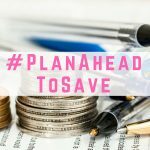 Meal Planning is probably one of the most effective ways to make savings and cut down your food bill. 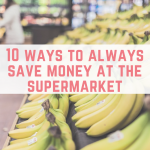 Groceries are one of the most regular expenses and account for a good proportion of most people’s spending so being able to make savings here can be a real boost to your budget. Exactly what it says on the tin, Meal Planning is simply working out what you’re going to eat on each day in advance. This means you can shop in accordance with your plan, which helps to stop excess spending on things you don’t need/won’t use in your meals, and helps to cut down on your food waste, as you will have less unused food and things shouldn’t go out of date before you use them. If you’ve never tried meal planning before, here’s a quick step by step to get started. Check your cupboards and see what you’ve already got. Write down a list of meals, trying to incorporate things that will use up your existing ingredients, so they don’t go wasted. Write your shopping list. Take your planned list of meals and add what you need to make each one to your shopping list. If any of your meals include the same ingredients, buying bigger packs of those can also save you money. Go shopping and try to stick to your list of what you need. Enjoy your meals! You don’t need to be strict about eating the right meal on the exact day you planned – some flexibility is good but do try to make a note of the use by date on the things you’ve bought so you use them up in time. A simple way to save money on your grocery bill is to try a brand changing experiment. It’s easy to get in the habit of just buying the brands we already know and like, but oftentimes these can be the most expensive things. All you need to do is take your ordinary food shop and have a look at the branded items. These are often things like condiments, cereals, frozen foods and so on. Next time you shop, have a look at whether there are less expensive versions of the same thing, and try a cheaper one. For example, Heinz ketchup is usually the most expensive brand but there are usually quite a few alternative ketchups available at varying prices. 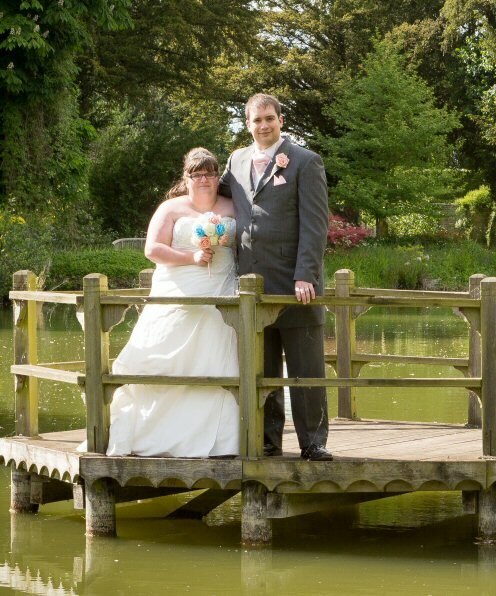 Another example is Weetabix. The branded version is almost twice the price in most supermarkets than the own brand version but doesn’t actually taste all that different. 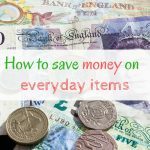 Whilst changing to buy a product that’s 50p less may not sound like a significant saving, switching to less expensive brands can actually save loads of money, especially if you can change quite a few things in your trolley. The thing with the brand switch experiment is that it’s not about compromising on the taste or quality that you want, just about making sure you’re not spending more than you need to get that. So if you try a cheaper brand and aren’t happy with it, don’t switch. 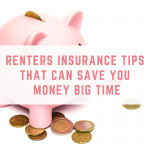 But if you can’t notice the difference or are happy with the taste of the less expensive brand – you might as well make the saving. 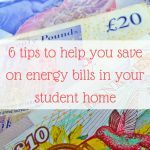 Changing your energy provider can save you loads of money. It’s always worth shopping around to get the best deal. If you don’t want to go to the effort of comparing tariffs yourself you can use a service such as Bulb, who will do it all for you. Another tip when switching is that you can often get a good cashback rate for changing provider, so definitely check cashback sites such as Topcashback and Quidco to see what’s available! 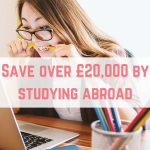 It’s not just energy that you can switch and save with – have a look at deals for TV package subscriptions or Broadband providers too. Traditional lightbulbs can use a lot of energy, and if you have a lot of them in use in your home, the cost can really add up over the year. Switching to LEDs is a good way to save money in the long run. With an average use of 4 hours a day, using a LED bulb would save £11 over the course of a year. Whilst this doesn’t sound like much, when you add up all the individual bulbs in your house, it’s becomes a more significant amount, especially if you have rooms with spotlights. You don’t have to pay the ever-increasing TV License fee to still enjoy a bit of telly. Although having a TV License is often looked upon as a necessary expense, you only actually NEED one if you watch LIVE television as it’s being shown. If you’re not actually that bothered by having access to live television, there are quite a few cheaper options available that don’t require a license. Netflix, Amazon Video and Now TV are all services with a lower monthly cost than the TV license and provide you with hundreds of films and TV series. You can even try a free trial of each to see how much you like it before paying.